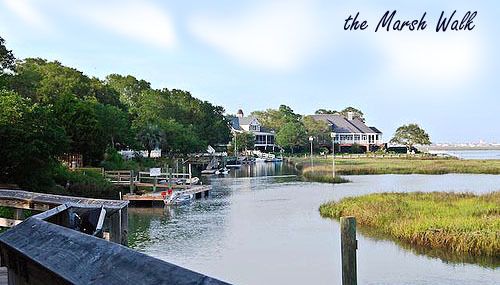 Murrells Inlet is the town that comes to mind when you hear the term, "Low country". One of the most historic areas in South Carolina, Murrells Inlet has provided the best seafood known to man for many years, and hopefully, will for many years to come. 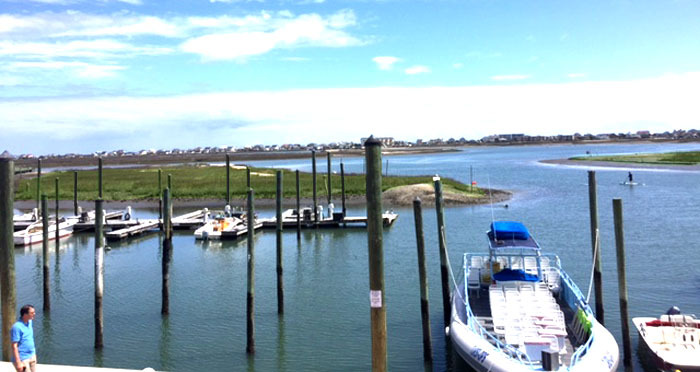 The oceanside portion of Garden City joins the tip of the tidal creek that becomes the main inlet further south, and the two often tend to blend together. However, when you cross over into the town, the difference is obvious. Murrells Inlet has housed pirates, Spanish explorers, rice planters, Native Americans, and fisherman throughout time, and all have left a little portion of their influence on the architecture of its historic homes and its original families. Many of the homes in Murrells Inlet will have water views, as the inlets wind in and out of the streets and neighborhoods. Many of the homes are older, and with just a few exceptions, condos and modern houses are rare and hard to find. 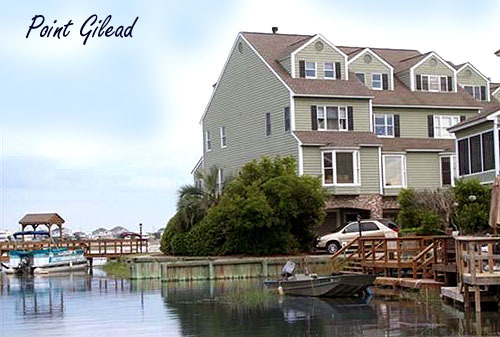 Look for the marvelous Point Gilead Townhomes for waterfront units. Murrells Inlet condos are mostly limited to nearby golf courses and recently developed communities. 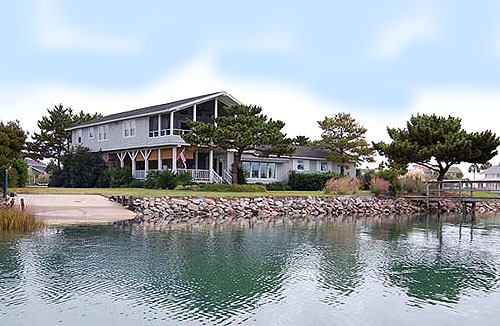 If you are lucky enough to run across one of the condos directly on the Inlet, you'll find they are at a premium. Avid boaters will find heaven in Murrell's Inlet, and many of its residents find their own fresh seafood easy to come by. Aside from the many seafood restaurants and the wonderful "Marsh Walk", you'll find the must-see attractions like Brookgreen Sculpture Gardens and Huntington Beach State Park. Recent years have seen all the usual businesses move in on Hwy 17, so you won't lack all the modern conveniences that you find in Myrtle Beach. However, when you turn off on the road that goes to the water. you'll know you are in the one and only Murrells Inlet. The TPC Myrtle Beach Championship Golf Course is found in Murrells Inlet, and presents one of the finest golf course communities around. Be sure and look at our page featuring the homes for sale in Prince Creek. Another community that is a hidden gem in this area is the beautiful subdivision of homes in Mt Gilead. 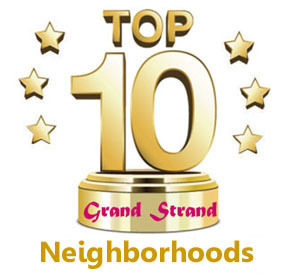 If you want an established older neighborhood that is safe and a private oasis, be sure and check it out on our website. Those looking for an active adult community will appreciate Woodlake Village. Browse some of the homes available below, or use our Advanced Search tool to find a home in Murrells Inlet. We welcome your call if we can help or advise you in your property search! Listing courtesy of Realty ONE Group Dockside , Doug Hyatt.